The ancient texts of India speak of a “knowledge for kings, guarded by kings”. 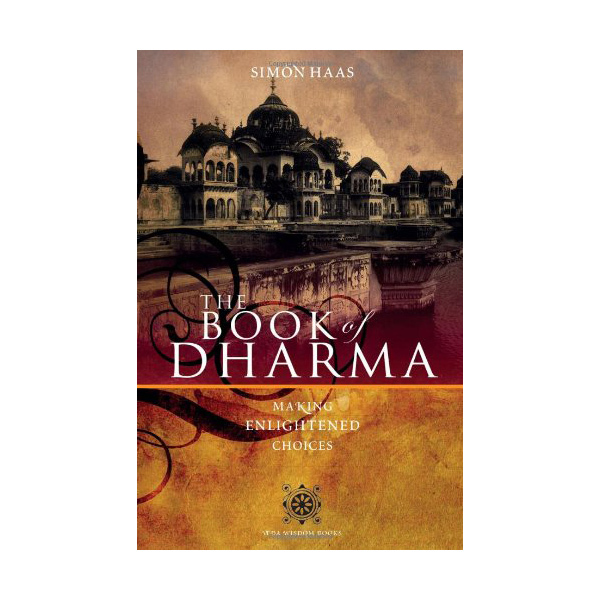 The Book of Dharma charts Simon Haas’s journey to India and his “excavation” of the Dharma Code, a powerful system for making enlightened choices and manifesting our highest potential. 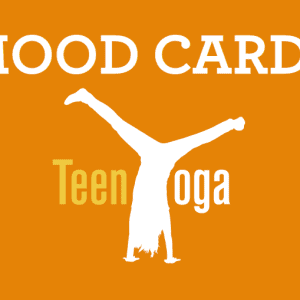 If you buy from us, £5 of your total payment goes to the Teen Yoga Foundation. A set of 16 cards to help young people shift mood states as stated on the cards themselves. They include breathing techniques and are linked to our youtube channel. Designed to be used together with a TeenYoga class or they could also be used as a basis for a yoga class. These are a lovely gift for your teens for an opportunity for them to carry on their practice once you have left them. These cards also make a nice gift for students to give to each other. 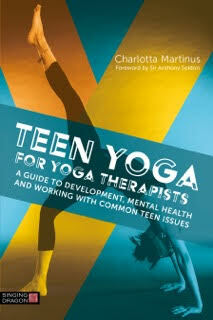 Help teens access the therapeutic power of yoga and mindfulness in their daily lives with this guide. Explaining the science of yoga and how this ties in with adolescent physical and neurological development, the book also gives concrete ways to use yogic techniques to overcome issues such as anxiety, bullying, relationship issues, depression and sleep deprivation. The applied yoga in this book includes not only asana, pranayama, meditation and yoga nidra exercises, but also throws the net wider to include visualisations, philosophy and modes of thinking. Including the latest research and evidence on yoga therapy, it shows how yoga’s positive influence extends beyond specific issues. The methods in this book will instil a long-lasting sense of optimism and self-regulation among young people both on and off the mat. This is one of the recommended books to read prior to taking a Teen Yoga course. 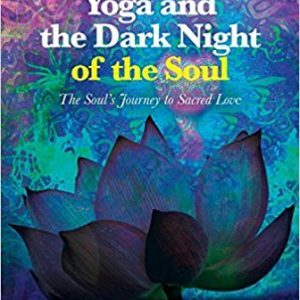 Simon Haas describes the four stages to a ‘dark night’ of the soul. This book is designed to help us understand the moments in life where we feel low and the stages surrounding this. It helps us to feel that we are not alone and gives us a methodical look at how our souls work. We recommend reading this book to help give you an insight into what stage(s) the teens you teach may be in and to help give you better tools to understand them, helping to build that connection between adults and young people.